The provider claims that its technology is essentially computer- to-computer communication—not a call or a contact between the message provider and the customer. Because a call is never made, the vendors’ promotional materials exclaim that its ringless voicemail technology is excluded from FTC and FCC oversight. This promotion will undoubtedly spark interest among many of our dealer clients. It is important, however, that we caution our clients that the current regulatory landscape is not as clear as has been advertised. At best, it is unclear whether federal regulatory authorities will consider ringless voicemail to be exempt from regulatory oversight and the Telephone Consumer Protection Act (TCPA). 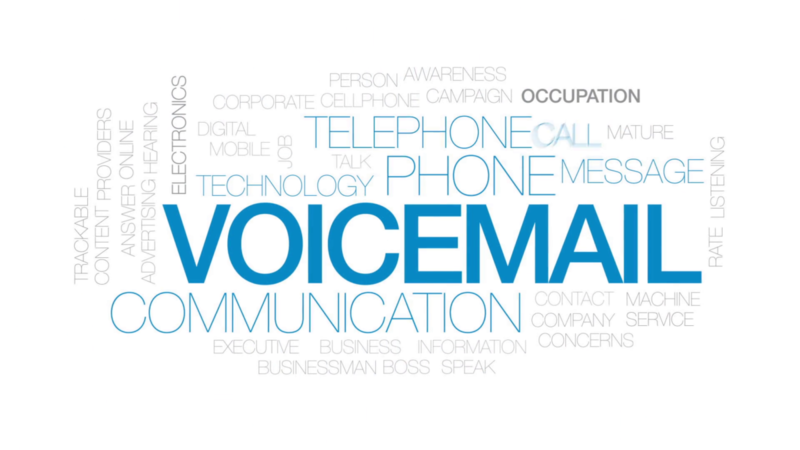 This uncertainty is because there remains no definitive regulatory interpretation on whether a ringless voicemail would constitute a call under the TCPA. The TCPA makes it “unlawful for any person within the United States … to make any call (other than a call made for emergency purposes or made with the prior express consent of the called party) using any automatic telephone dialing system or an artificial or prerecorded voice … to any telephone number assigned to a paging service, cellular telephone service, specialized mobile radio service, or other radio common carrier service, or any service for which the called party is charged for the call.” 47 U.S.C.A. § 227(b)(1)(A)(iii). Two separate companies that offer the technology (VoApps, Inc. and All About the Message, LLC) filed petitions for declaratory ruling with the FCC. Both petitions requested that the FCC declare that the delivery of a voice message directly to a voicemail box does not constitute a “call” that falls under the strict requirements of the TCPA. Both companies, however, withdrew their petitions before the FCC ruled on the matter. Neither company explained the reasons for their withdrawal. Presumably, these pre-ruling withdrawals were likely the result of significant opposition on various fronts. For example, the petition filed by All About the Message was strongly opposed by several consumer advocate groups, a few state attorney generals, and a group of U.S. Senators. These opponents asserted that ringless voicemails would circumvent the spirit and purpose of the TCPA to prevent unwanted robocalls and would open the floodgates for companies to place unlimited unwanted calls to consumers. The petition did have its supporters though, including the Republican National Committee and the U.S. Chamber of Commerce, who argued that ringless technology was not intrusive and that an adverse finding by the FCC would infringe on the First Amendment rights of companies like All About the Message. We wanted dealers to have this information so that if you are considering using ringless voicemails for marketing, use caution. Our two cents: without further clarification from the FCC, there remains a possibility, if not probability, that in the near future the FCC will consider a ringless message to constitute a call.